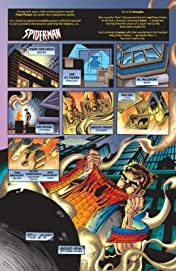 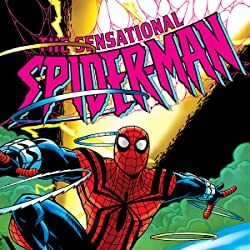 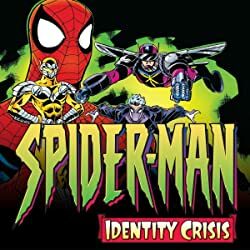 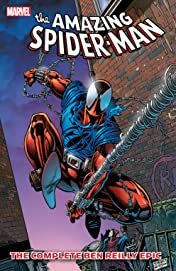 Collects Spider-Man: The Parker Years, New Warriors (1990) #65-66, Scarlet Spider Unlimited #1, Web Of Scarlet Spider #1-2, Amazing Scarlet Spider #1-2, Scarlet Spider #1-2, Spectacular Scarlet Spider #1-2, Green Goblin #3 and Sensational Spider-Man (1996) #0. 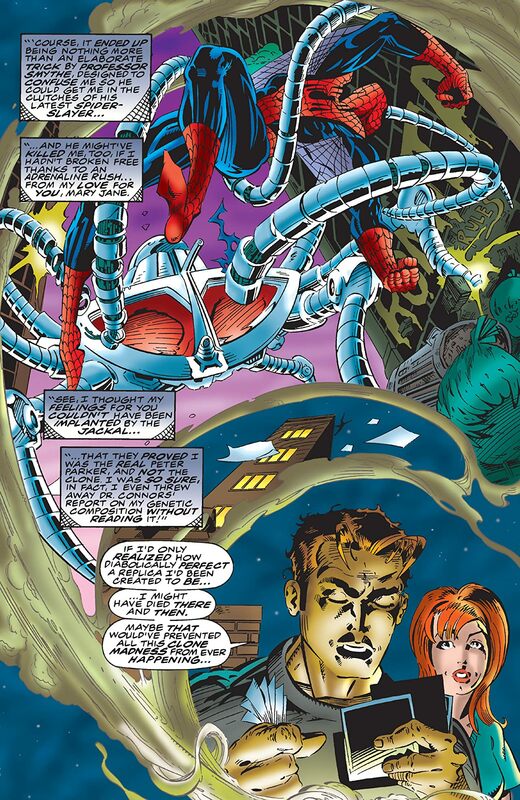 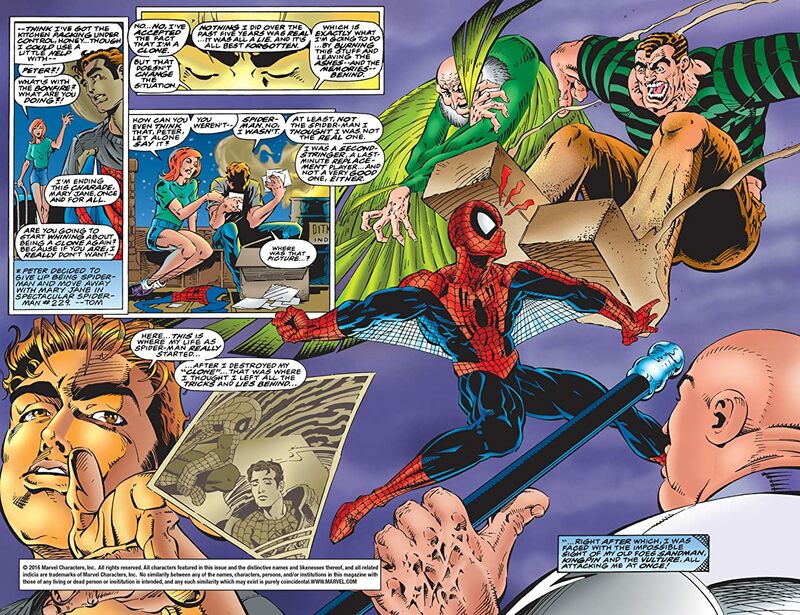 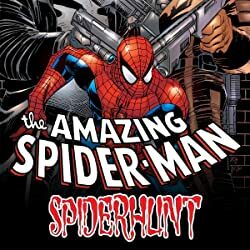 Meet Ben Reilly, clone of Spider-Man! 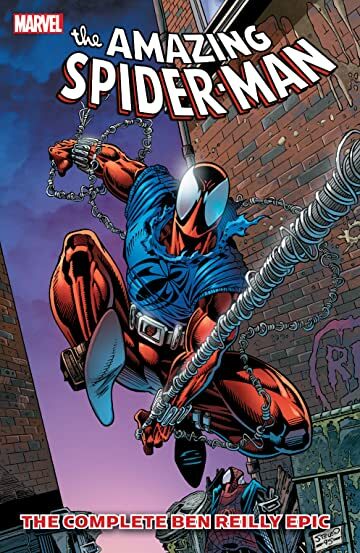 When Peter Parker decides to retire, Ben takes up the job as the new web-slinger in town, the Scarlet Spider! 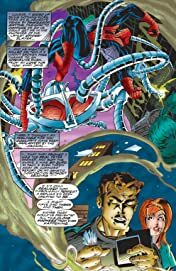 And there's no shortage of foes waiting to fight him - including Dr. Octopus, Venom, Carnage, the new Green Goblin, Kaine, the High Evolutionary, Joystick and the Looter! Plus: The Scarlet Spider joins the New Warriors!